With the help of Asian Counseling and Referral Service, Ittikorn Hunsagul takes English classes and learns job-hunting skills in hopes of restarting his career in architecture. 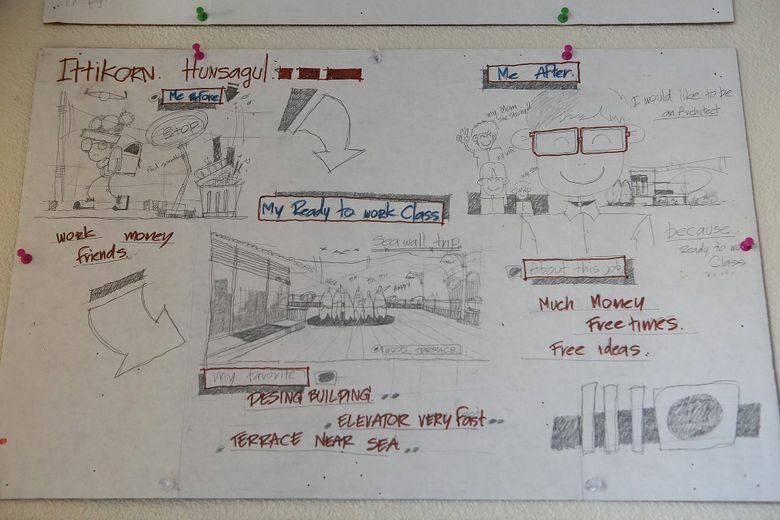 Ittikorn Hunsagul’s dream is on the wall: It’s a sketch of a building of his design near Seattle’s seawall. Trained in architecture and design in his home country of Thailand, Hunsagul is grateful for the job he has now: cooking, washing up and taking out the trash at a Capitol Hill Thai restaurant. The work supports the family he came with to Seattle in August 2015 to join his mother, who was living alone after the death of her American-born husband. To help his mother, Hunsagul left behind the career he trained for. Now he is determined to get back to it — and learning English is the key. So each day he rises in the dark and rides a bus for two hours from Rainier Valley to South Seattle College, where he takes English and computer-literacy classes. Then it’s back on the bus for a brief stop at home before catching light rail to Capitol Hill, where he will work in the restaurant until after midnight. Then back home for a little sleep before starting all over again. Hunsagul is getting help from Asian Counseling and Referral Service, one of 12 agencies supported by The Seattle Times Fund For The Needy. ACRS partners with the Ready To Work program, funded by the city of Seattle’s Office of Immigrant and Refugee Affairs, to help people with very little English crash that barrier, become competent in basic computer skills and find better-paying jobs. The program just makes sense, notes Alexandra Olins, director of Employment and Citizenship Services at ACRS. To help Hunsagul go to school while working full time, ACRS provides an ORCA transit card and assistance with groceries. He also receives ongoing mentoring and support. ACRS is working now to evaluate Hunsagul’s diploma, to determine what’s needed to match him with a potential employer in his field. 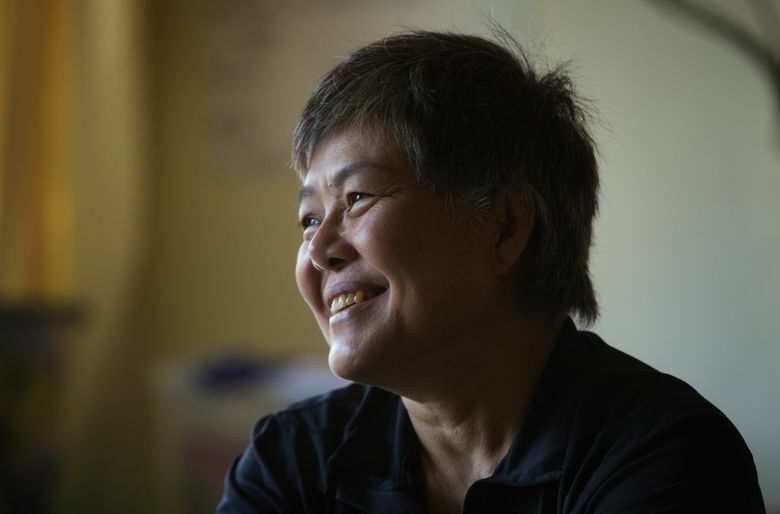 Founded in 1973 by a handful of volunteers, ACRS provides a wide range of multilingual services for Asian Americans and Pacific Islanders, whether they are immigrants, refugees or native-born. The services include medical care, assistance for immigrants, mental-health counseling and social opportunities like art therapy and exercise classes. Hunsagul, with his sunny attitude, has already made so much progress, said Olivia Louko, his case manager. “His whole day is filled with exhausting stuff, and he never complains, he never seems tired,” she said. ACRS provides a wide range of help for Asian Americans and Pacific Islanders, whether they are immigrants, refugees or native-born. $25: Funds one handheld camera for a youth filmmaking project. $50: Buys a pair of work shoes or boots, for an immigrant who may be starting a hospitality or janitorial job. $100: Pays for 80 hours training in English and job skills for an unemployed client. Multilingual services include medical care, chemical-dependency treatment, citizenship and immigration services and mental-health counseling. The agency also offers social opportunities, including hot lunches, exercise classes, art therapy and after-school youth activities. The nonprofit was founded in 1973 by a handful of volunteers and community advocates. Today, it has nearly 260 full- and part-time staff, who collectively speak more than 40 languages and dialects. Aided by about 800 volunteers, ACRS helps more than 26,000 people annually, said Hong Chhuor, communications manager. 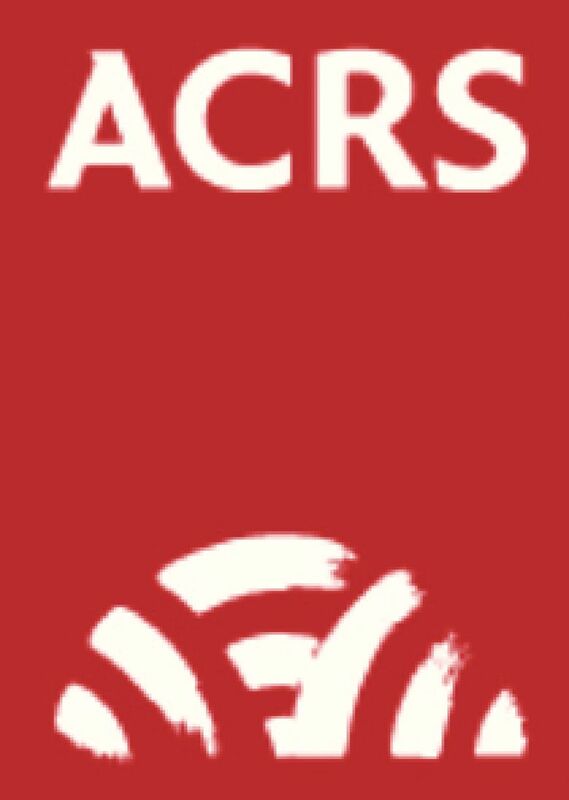 ACRS also partners with other organizations. In Hunsagul’s case, ACRS is working not only with the city’s Office of Immigrant and Refugee Affairs but also South Seattle College. Ward Ryder, an English as Second Language instructor at South Seattle College, said Hunsagul is one of the more advanced students in his class. Yet Hunsagul never hesitates to help other students not at his level. 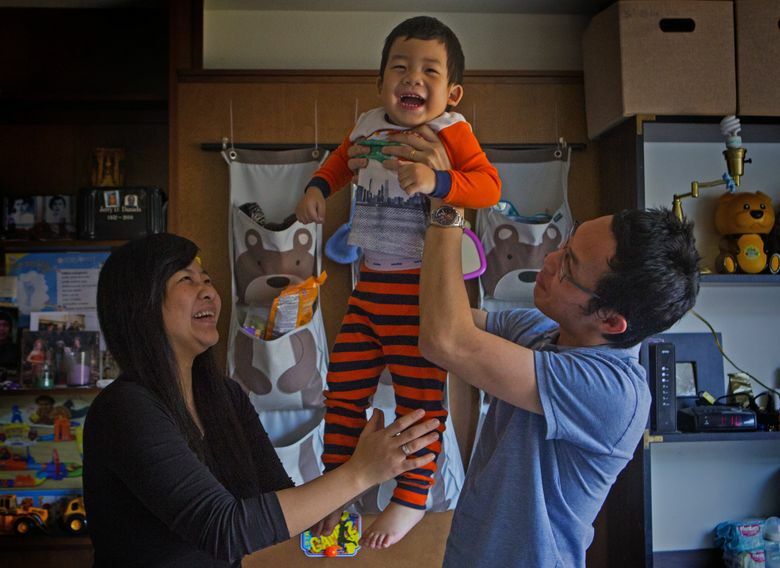 On a recent afternoon, Hunsagul, 35, is back at his Rainier Valley apartment, which he shares with his mother, wife and baby. He entered the apartment with his hands joined in a gesture of blessing as his little son chugged across the rug to greet him. Hunsagul is amazed by life in Seattle, even the orderliness of traffic signals to marshal pedestrians across streets. That’s very different from his home city of Chiang Mai, he said. He looks forward to working in his field again, believing there is no long-term future in remaining a cook. Louko, the case manager, said she finds Hunsagul inspiring.